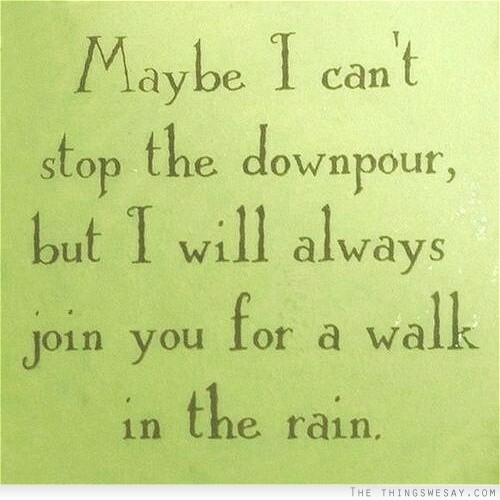 Welcome to our page for those of you who are newly bereaved. We are so sorry that you are here, but we hope you will find help now, and feel as though we can offer a little hope for the future, with the love and support from others who have been through a similar loss. 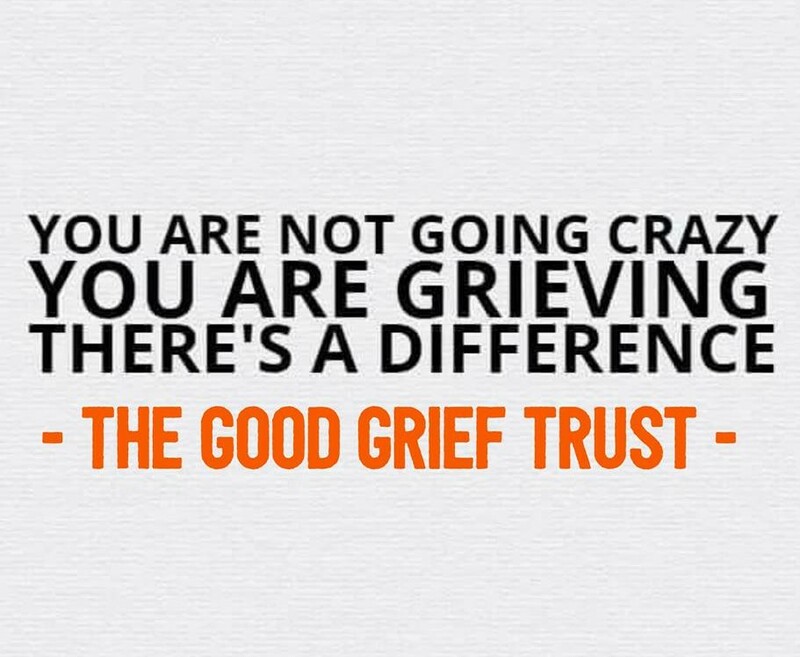 We know that your grief will be different to ours, but we do understand, as we have all lost someone we love at The Good Grief Trust. We have been at the early stages as you are now, which can be so incredibly difficult, so we want you to know that you are not alone and that we are here to offer you our friendship and support. 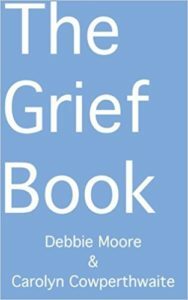 Please scroll down for stories from others who are bereaved and articles explaining how people dealt with their own grief early on and we hope the advice from the professionals to you is also helpful. Take your time, this is your grief and there is no right or wrong way to be. Whatever you feel now is right for you. 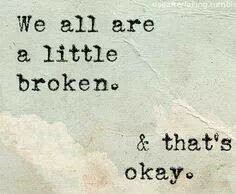 We are here for you, so please know that you are not alone. Click here for our UK map to find your local support service. Please visit these pages, they have important information that you may want to read now. That the only recording I may have of my partner is on a voicemail, on my phone or my answer machine which may automatically get deleted. (Please save them now if you are concerned, this can be devastating for some people). That I could get help for my children from a child psychologist. (Visit www.bacp.co.uk for information on finding a qualified counsellor). 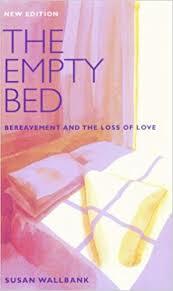 That Widowed and Young existed – www.widowedandyoung.org.uk a charity for those under 50 who have lost a partner. That someone had told me that I didn't have to rush the funeral and that I could have had a memorial service, several months later, instead of planning an event just after my husband died. That I should have said yes to any practical help offered. 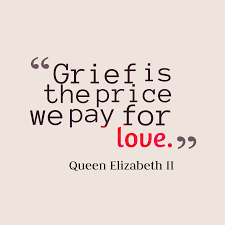 Grief can be exhausting and I would have appreciated jobs being done around the house, that my children were looked after for a while and that paperwork was dealt with for me. That I could do what I wanted when I was ready to do it. I didn't need to explain or justify why. That after I lost my mother to cancer I could have had a few treats like a massage or reflexology session at the local Maggies Centre, but no-one told me, I could really have done with someone being nice to me (www.maggiescentres.org). That in those early days I wish I'd spent more time looking after me - magnesium salt baths, scented candles, reiki sessions and long walks listening to soothing music or audio books. That I wish I'd written more thoughts down so I could remember the journey I've been on and how our tragedy is leading to positive achievements. 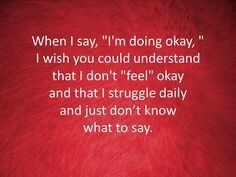 That it was okay to say I feel crap, when people asked how I was rather than oh you know I'm okay. 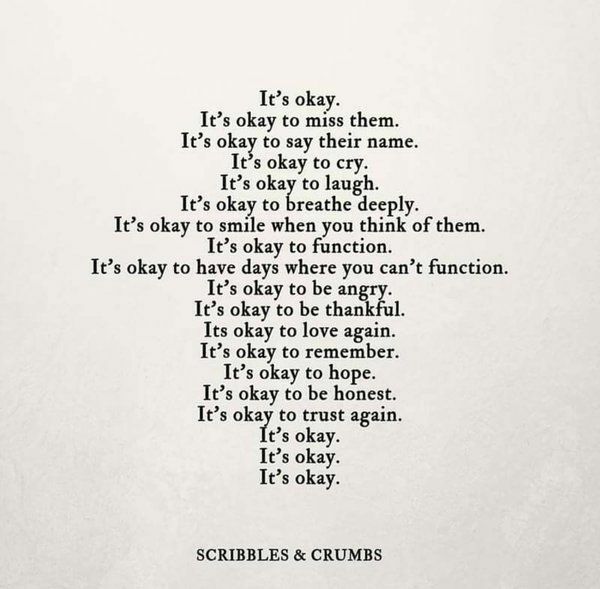 When I did start telling people how I really felt, I got a lot of support, but by saying I was okay it gave them an excuse not to dig deeper so I felt swamped by my grief. That friends can often be the greatest source of strength and understanding - they are invaluable. That I could say ‘yes’ to any offers of help – you can always change your mind later. 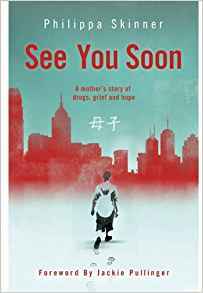 That people will want to express sympathy – I had to learn to say ‘thank you’ and not waffle a load of inanities I couldn’t believe I could hear myself saying. 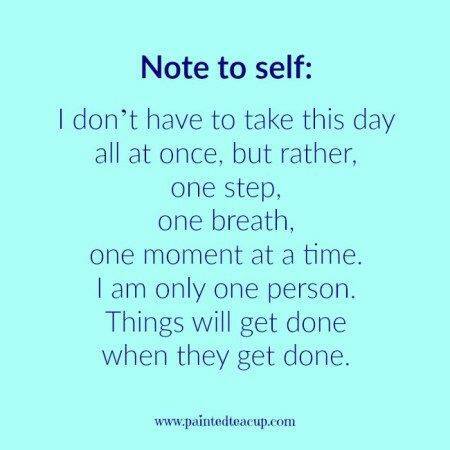 That early on is the time to put yourself first - always do what feels best for you. That you will be given lots of advice from friends and family. Whatever their thoughts - go with your gut instinct. That it can be hard talking to those who have not experienced what you have. 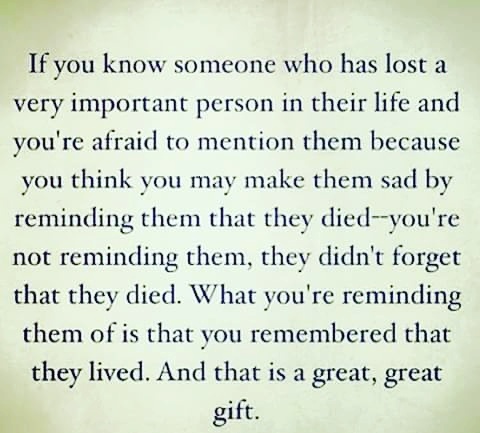 Seek out people who have been through a similar loss. That you don't have to listen to the uneducated. 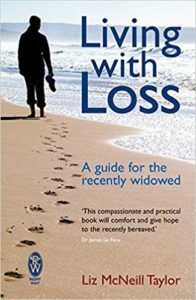 Everyone thinks they know about loss and they want to tell you. You do not have to listen, just tell them you are not ready. That you will receive many offers of help and, initially you may want to decline a lot of them - try not to. 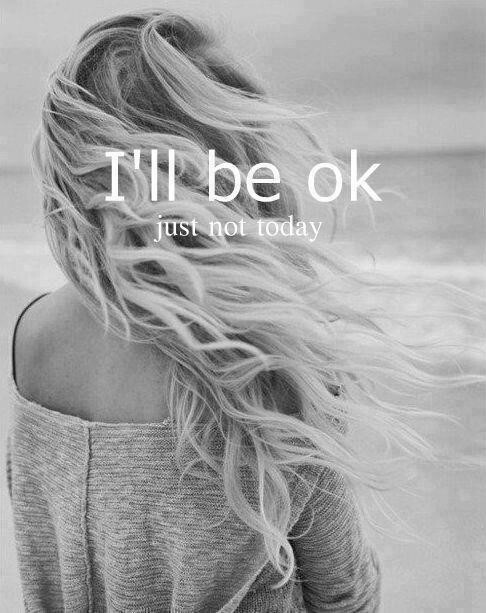 Let people help you because the sad reality is that will fall away - if you constantly say no, people will stop asking. That I shouldn't be afraid to ask for help - it's not a sign of weakness. That it's okay to do whatever I need or want to do!! 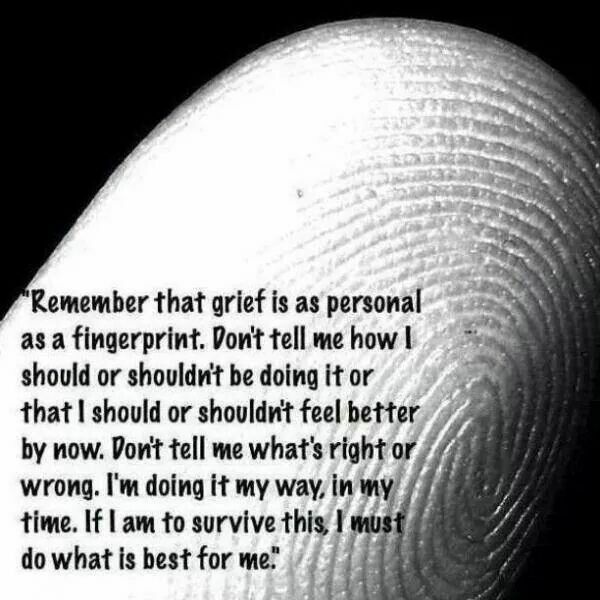 That all the horrific emotions I was feeling were very normal and part of the grieving process. 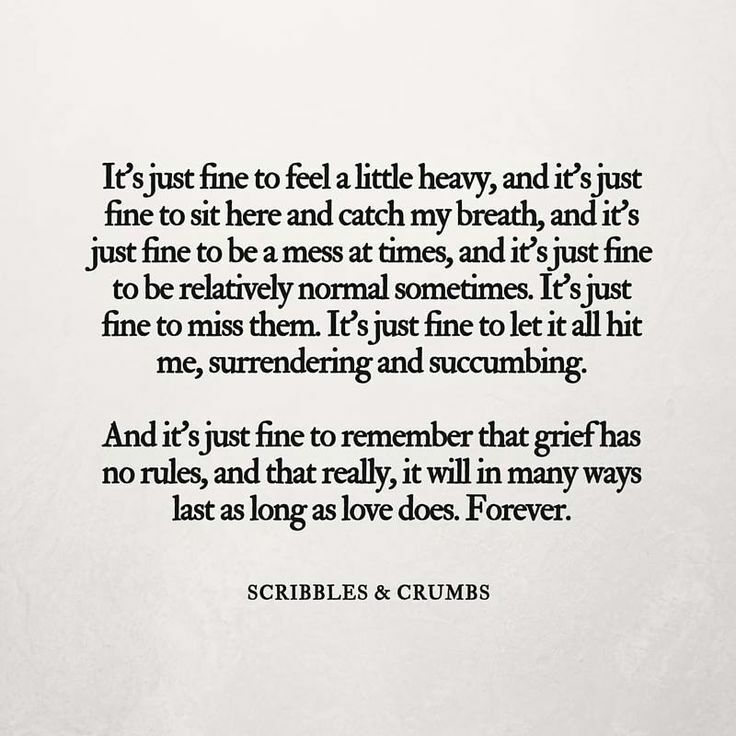 That there is no "normal" way to grieve and that we can experience grief in different ways. 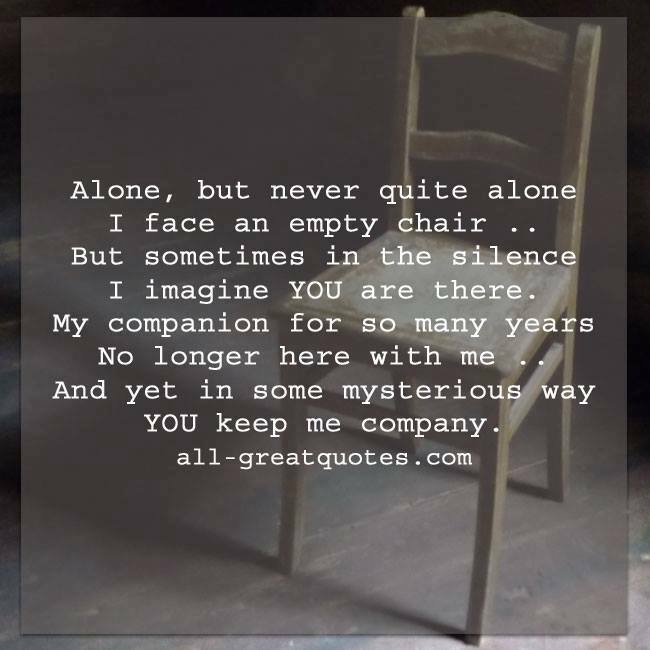 That I had known that I would go over everything that happened from diagnosis to death over and over and over in my head every time I am alone. That it is ok to stop people if you don't want to hear what they're saying. 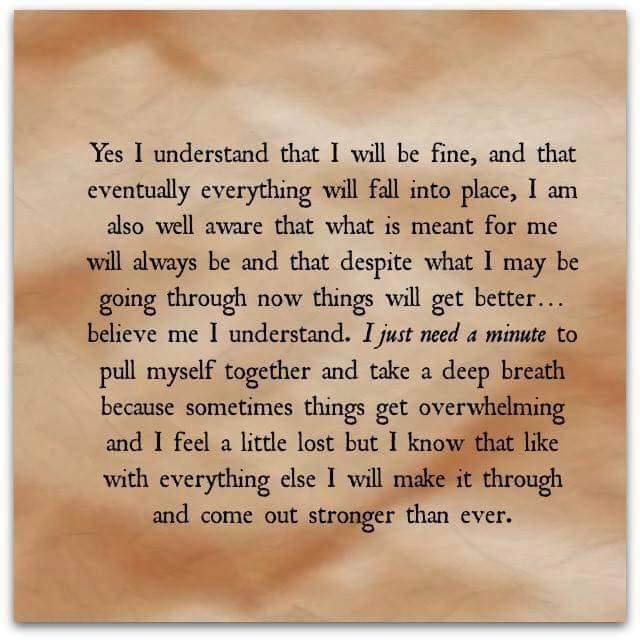 That I could let friends and family know what help and support I needed, rather than what they think I need. If you do have any concerns regarding new physical symptoms, please make sure you visit your GP. Visit these sites for articles that may be helpful. Our bodies react to our feelings and it’s common for grief to produce physical symptoms. Even simple, everyday things like getting up in the morning, going to school, college or work, or talking to friends may be a huge effort. Murdered soldier Lee Rigby's mother says she has felt daily chest pains since her son's death. 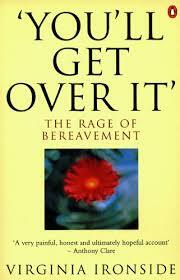 Why does bereavement affect some people this way? 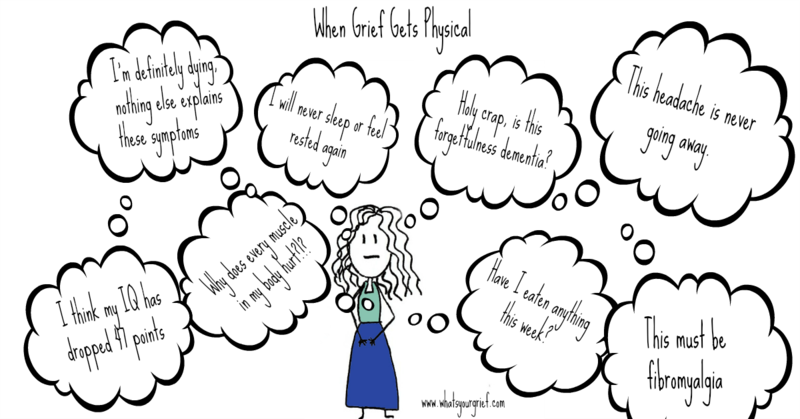 Of all the unimaginable aspects of grief, there is one thing we hear people say time and time again, that they didn't really expect: physical grief symptoms. They might not have been fully able to appreciate the emotional roller coaster of grief, until they were on it, but they at least had a sense it was part of the process. The physical stuff is something many people tell us they simply didn't know to expect until it hit them like a ton of bricks. 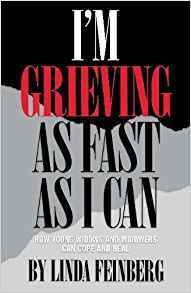 "Like everything else about grief, nobody warns you or talks about the physical symptoms. After my mum's horrific death, I didn't sleep for months, had horrible nightmares when I did, had heart palpitations, and the stress had me breaking out in hives, then shingles (which I'd never had before). All of this on top of excruciating mental pain. Without my husband's support, I am 100% sure I wouldn't have made it out alive. Thank you for addressing this topic!" 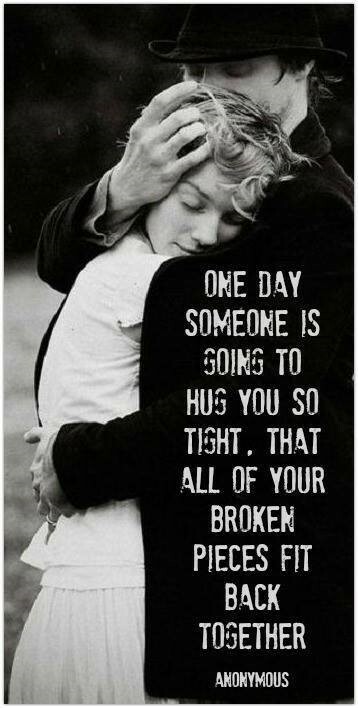 "Oh yes. So many side effects to crippling grief. When I lost my partner I barely slept for a year, I became nocturnal going to bed at 4am and sleeping until 1pm, and then I'd have to go back to bed by 4pm for a nap I was so exhausted. Everything ached, my head and shoulders were constantly in pain from crying and stress. My skin and hair went to pot and hair still falls out now. 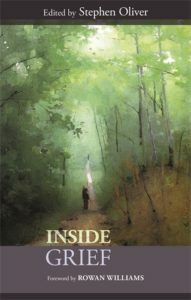 It's the worst experience that will ever happen to me so I'm not surprised the side effects were so extreme"
"Heart palpitations, fatigue, sleep problems, high blood pressure all after our son was killed suddenly in a workplace incident at 33"
"Brain fog, eczema, insomnia, weight gain, depression and I feel empty". "Anxiety / panic attacks, exhaustion, weight loss, loss of appetite, widows brain, heightened PMS symptoms"
"I developed chronic pain syndrome after crippling grief. This has been with me for the past 18 years"
"And my tongue developed something called geographic tongue. It annihilates taste and it looks awful". If you do have any concerns regarding new physical symptoms, please make sure you visit your GP. Sue Ryder Online Community - is an online peer support service where bereaved people can exchange messages, share their feelings and support each other. It is monitored and moderated by Sue Ryder to ensure it remains a safe and supportive environment. 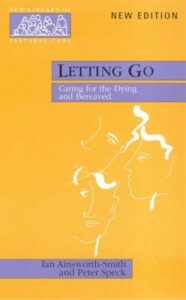 It is available to any bereaved person aged 18 or over. 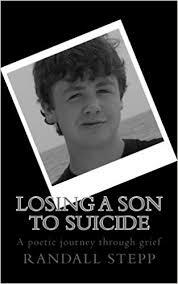 Simply losing a child would have been difficult enough, but once you add suicide tothe equation it can almost seem insurmountable. But it is possible to weather this storm and learn to live again. 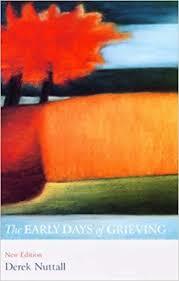 Rowan Williams-This book is hardly a preparation for grief – how could it be. 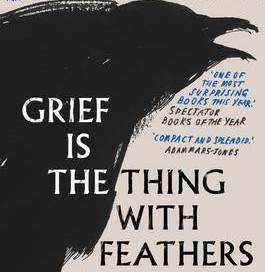 But it is a helpful insight into what grief looks like from inside. That knowledge alone will help you avoid delivering the kind of crass statement, insensitive comment and crushing platitude that – even with the best intention, invariably only makes things worse. 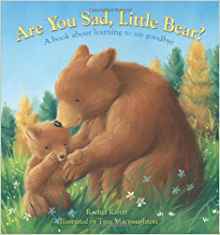 Are You Sad Little Bear? 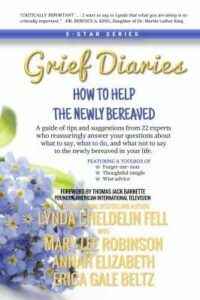 Linda Cheldelin Fell-a guide full of useful tips to answer questions about what to say, what to do, and what not to say to someone facing loss. 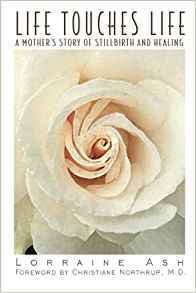 Judy Carole Kaufmann-The period following the death of a loved one can be a time of great turmoil. 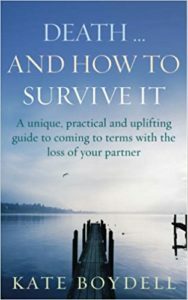 This sensitive book acts as a helpful and supportive road map through the initial period of loss, and through the weeks and months that follow. 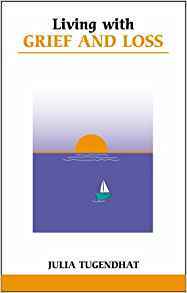 Roark McMaster- The story is written and presented in the format of an illustrated story. 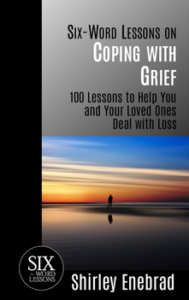 It is written to provide comfort and hope to parents, siblings, and families that have experienced loss. The book is written by: Daddy, for Mummy. It could be written by any Daddy for any Mummy that has been through this type of trauma. The book has space for a parent to add their child s name and commit the book to his or her memory. 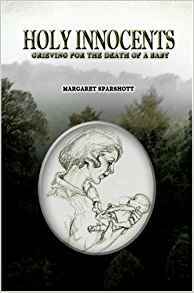 Margaret Sparshott- This book describes the physical and individual development of the newborn; the different stages of bereavement and how they relate to death before, during, and after birth; and ways in which bereaved parents and other members of the family may be supported by friends, and members of the different professions. Special attention is paid to the beliefs of major religions and how they view the spirituality and death of a baby and minister to the bereaved family. Merel Barends-When I was a teenager, my younger brother took his own life. I never saw it coming. Twenty years too late, I am figuring out how I could have helped him. 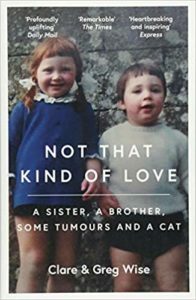 Jill Bialosky-The author presents an account of her sister’s suicide, and the lifelong impact that the suicide has had on her own life and the lives of the other members of her family. 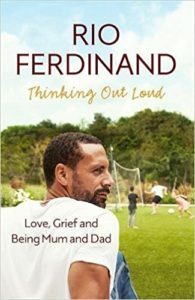 Rio Ferdinand-after the sudden and tragic loss of his wife Rebecca to cancer. 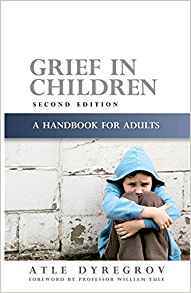 Written to help others through their grief, he shares, openly and honestly, the hard journey he’s on with his three young children and the support and advice that’s getting them through. 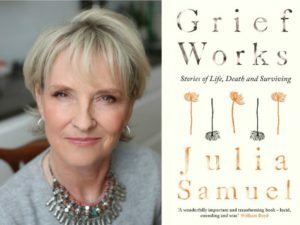 Julia Tugendhat-Grief and loss come in many different forms, from the searing pain when a loved one dies, to the necessary mourning for lost dreams and changed ideals at different life stages. 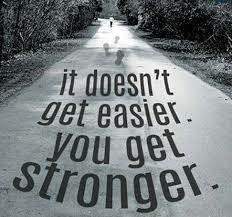 After loss, people cannot be as they were before, but they can adapt to the changed circumstances and go on from there. 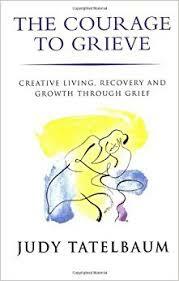 This book looks at ways of grieving and the factors which help the grieving process. Kate Boydell-was widowed at the age of 33. She felt that her life had lost its purpose and she wanted it to end. 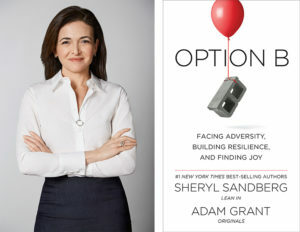 But she got through it – and so can everyone. 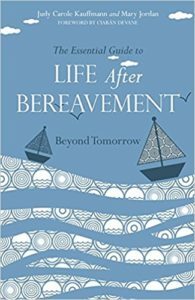 In this down-to-earth, practical, insightful and often humorous guide, Kate draws on her own experience of bereavement to offer frank advice on coping with every aspect of the grieving process. 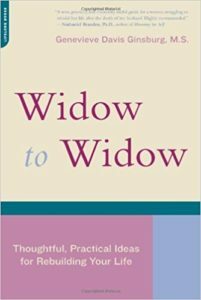 Linda Feinberg-A guide for young widows and widowers through the normal grieving proccess that highlights the special circumstances of an untimely death. 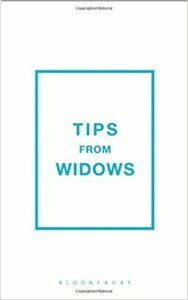 Young widows and widowers share thoughts and dilemmas about losing a loved one, what to tell young children experiencing a parent’s death, returning to work and dealing with in-laws. 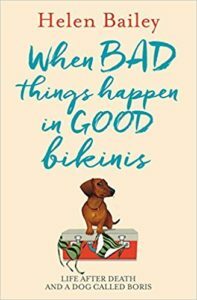 Helen Bailey-takes her readers with her on her journey through life after the inconceivable loss of her husband – accompanied by her faithful dachshund, Boris. 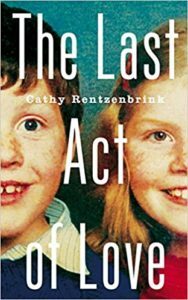 Honest, searing, yet often laugh-out-loud funny, this is a compelling story of a marriage, and a truly life-affirming testament to the power of survival.